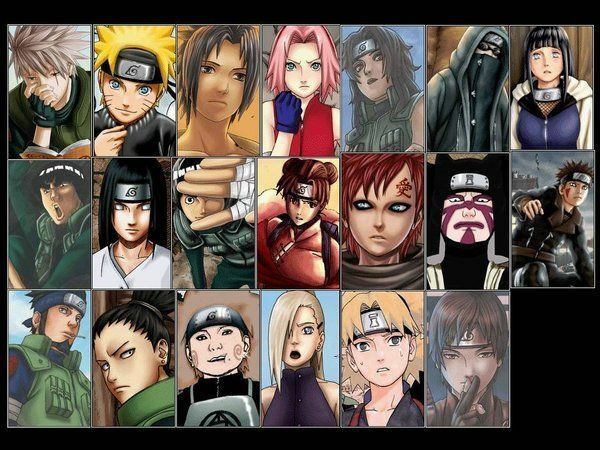 You are going to Watch Naruto Shippuden Episode 95 English dubbed online free episodes with HQ / high quality. Stream Anime Naruto Shippuden Episode 95 Online English dub The Two Charms. Guren and Yūkimaru arrive back at their base. Team Kakashi moves out but Shino stays behind to try and breed more insects immune to the Crystal Style jutsu. Guren heads back out and Yūkimaru gives her a memento of his mother, as Gamatatsu finally learns how to use Water Style. Naruto runs into Sai and learns about his mission with Team Kakashi; Naruto talks Tsunade into letting him join. Team 8, led by Kakashi, prepares to attack Guren’s men as Naruto tries to master a new jutsu before heading out on his mission. 4.8 / 5 - 53 ratings.